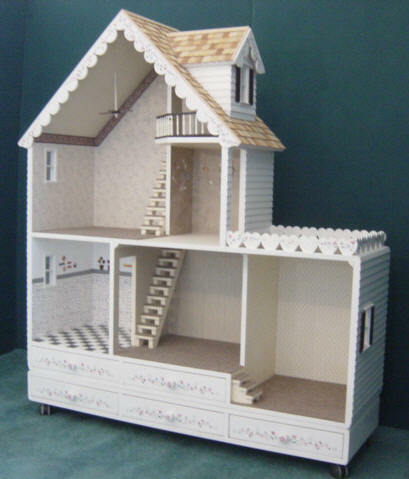 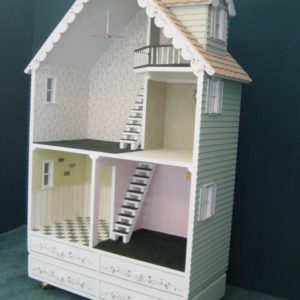 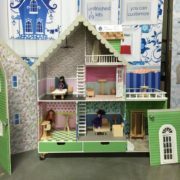 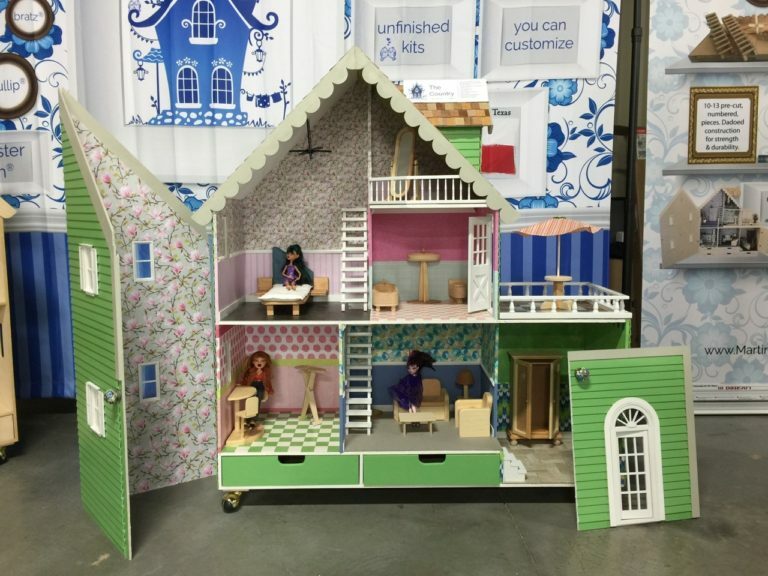 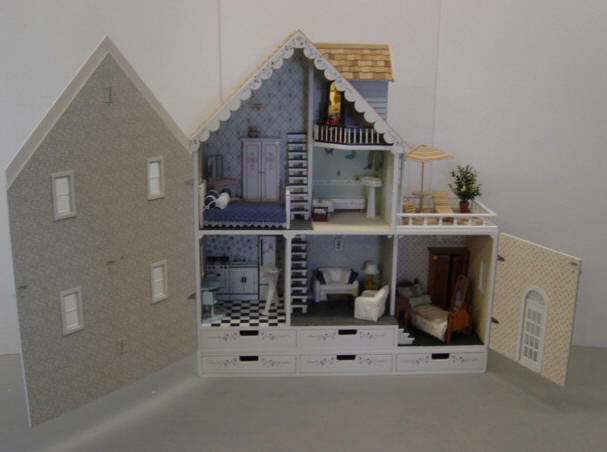 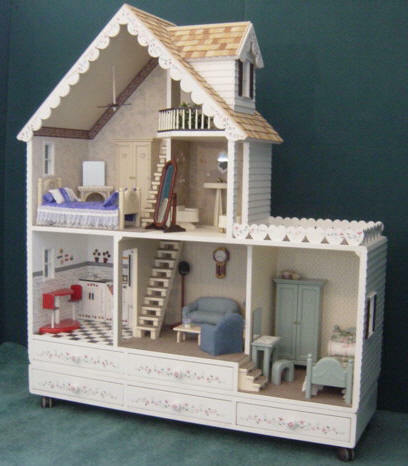 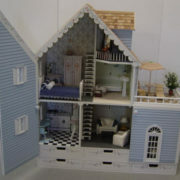 The largest of the Martin Dollhouse Collection, The Country© is the perfect home for Barbie to spread out. 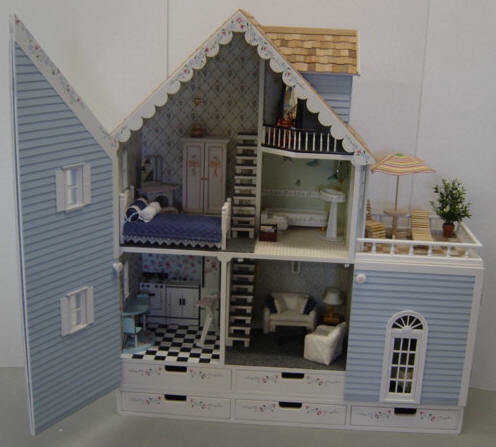 With 3-1/2 stories and five rooms, including a charming Dormer Window attic room, there’s space for every room in a house. 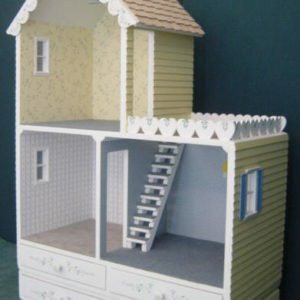 Easy-to-follow instructions come with pictures and step-by-step instructions to assemble your Barbie wooden dollhouse kit. 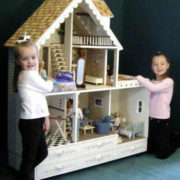 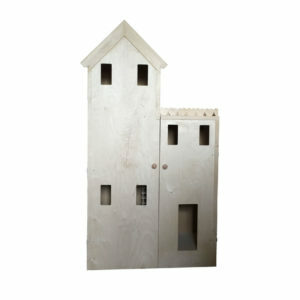 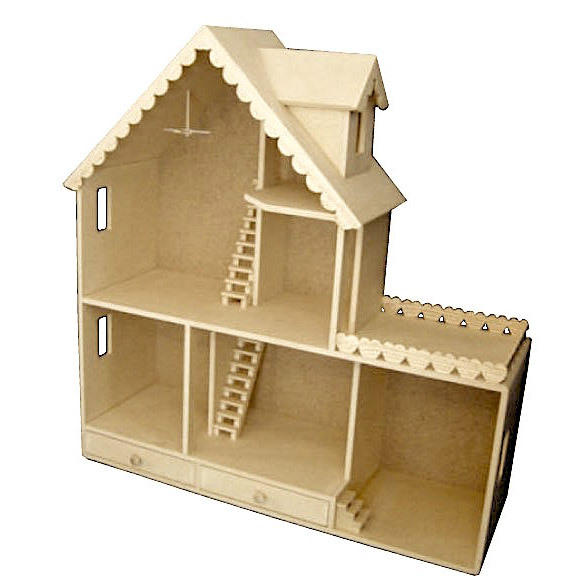 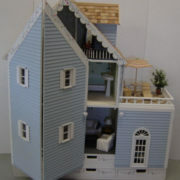 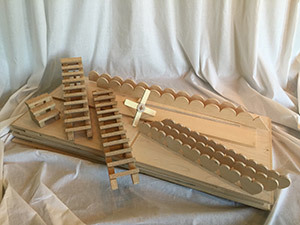 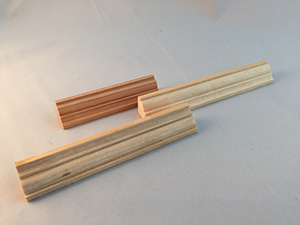 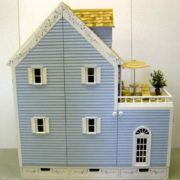 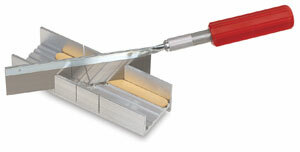 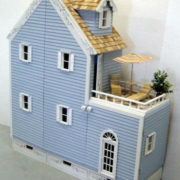 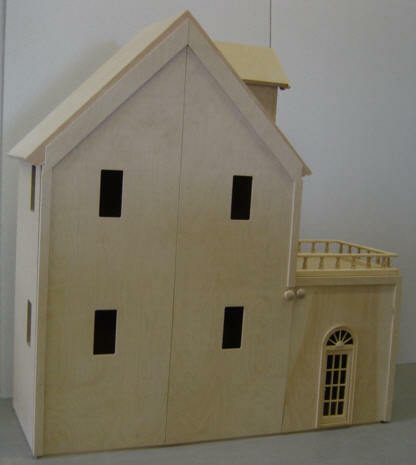 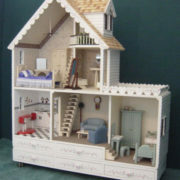 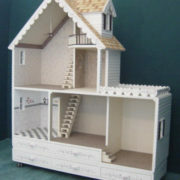 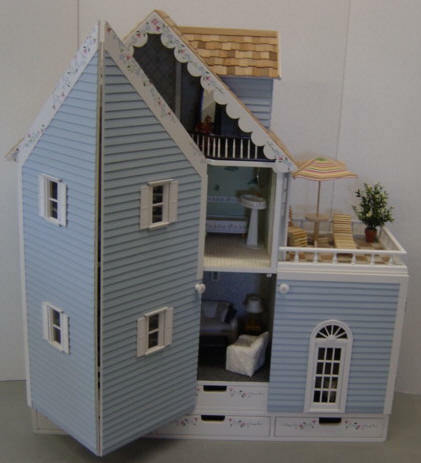 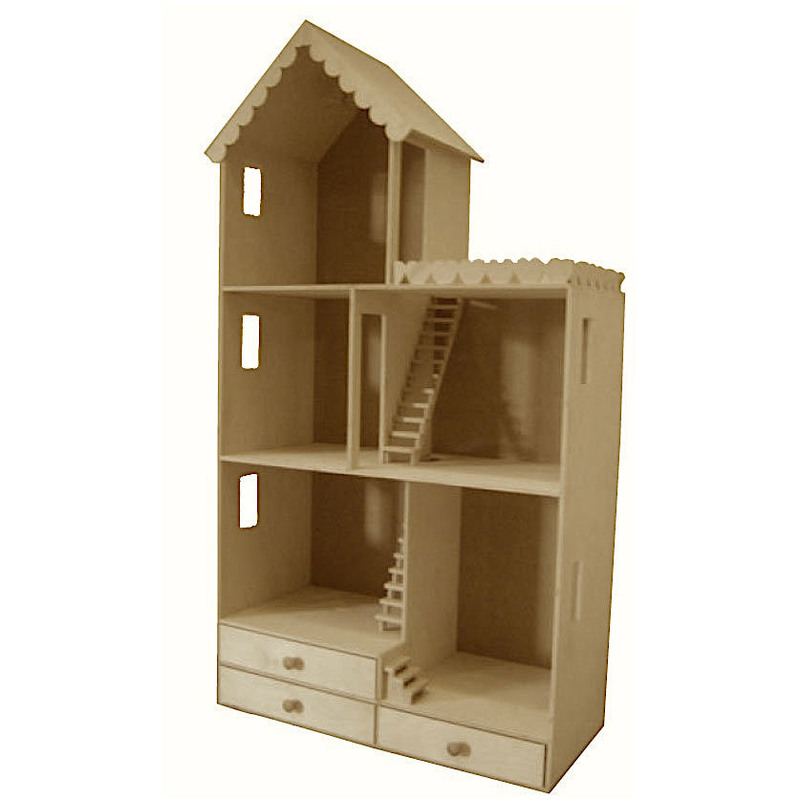 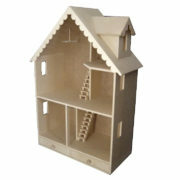 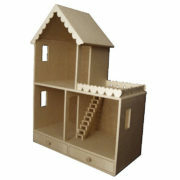 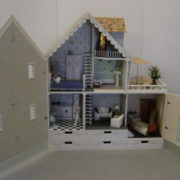 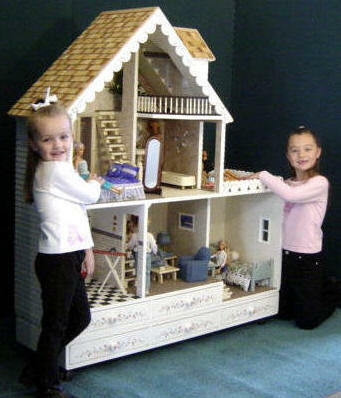 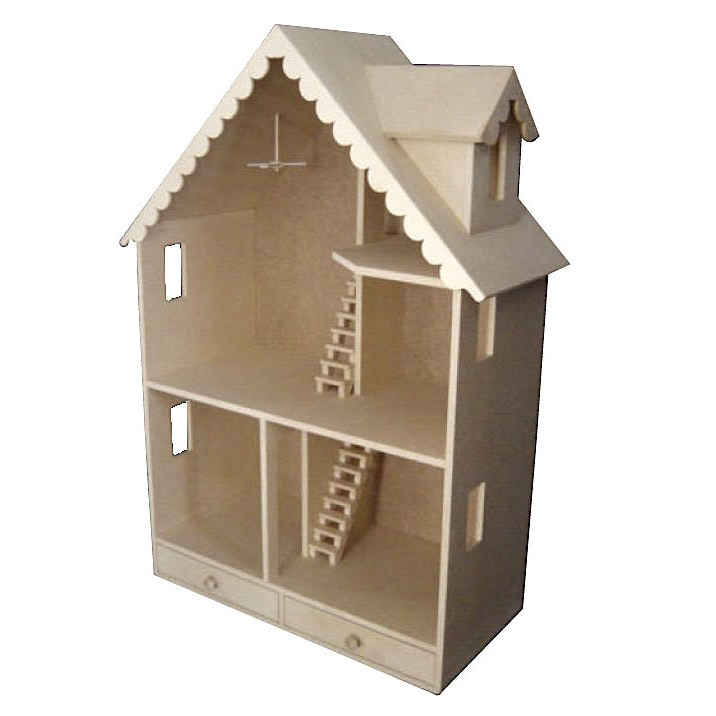 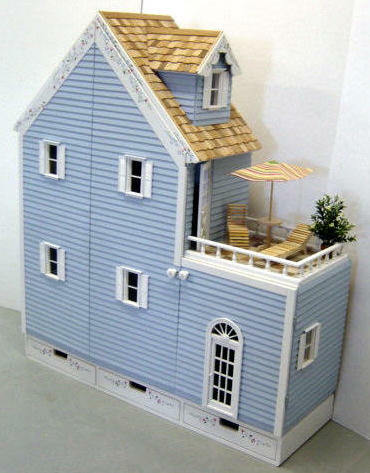 We also have numerous accessories and furniture to enhance the look and feel of your Barbie wooden dollhouse.